If you have purchased a new Xbox 360 console recently, maybe the new Gear of War 3 and have wondered how to transfer your gaming data from the old Xbox to your shiny new Xbox 360 a new solution have arrived. 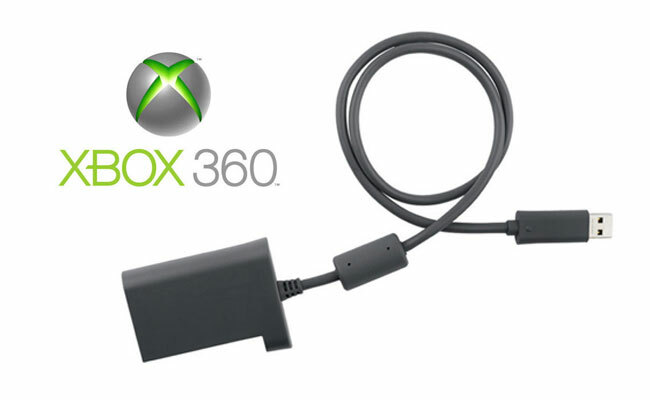 The new Xbox 360 Transfer Cable, which now fully supports Xbox 360 S to Xbox 360 S transfers making it easy to upgrade your console without losing your data. To transfer your data to your new console, you need the new sync cable and the latest console software loaded on to your Xbox 360. Download the latest console software, by signing into Xbox LIVE on your new console and automatically update before transferring. Then follow the instructions on the Xbox 360 website which can be found here.